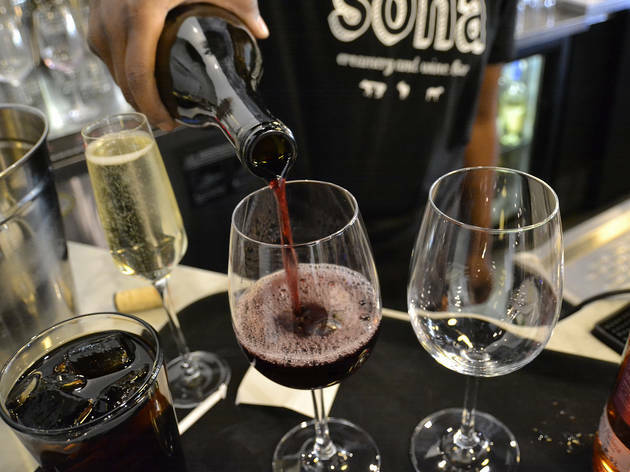 Whether you prefer a bold red, a dry white or a flute full of bubbles, there’s a wine bar in the District for you. 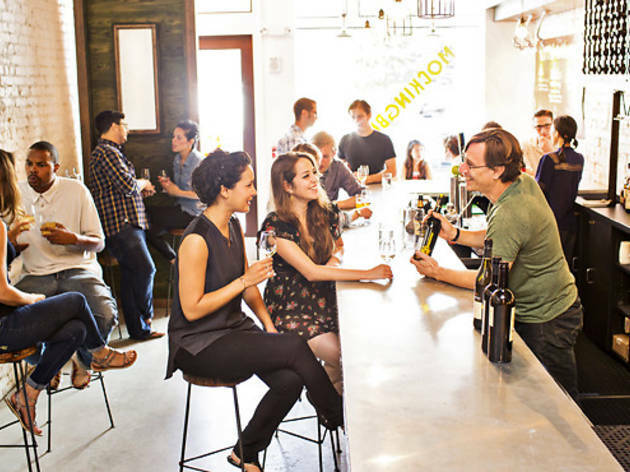 Get merry on sherry, swap recommendations with a master sommelier or unwind with a few bottles and as many friends at one of our favorite spots. 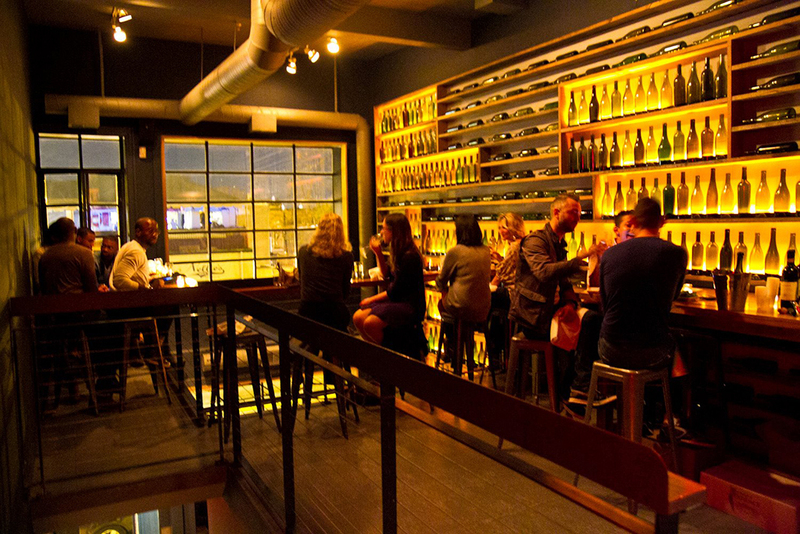 Keep the party going at some of the city’s finest drinking destinations and happy hours. In a city with more than 160 embassies and consulates, this is where to sip your way around the world. 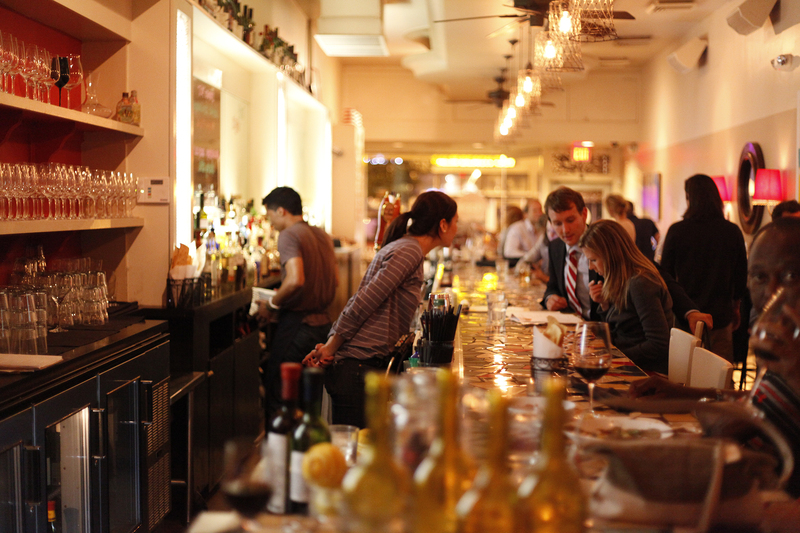 This 14th Street outlier hands each guest a book with hundreds of options and pairing suggestions. 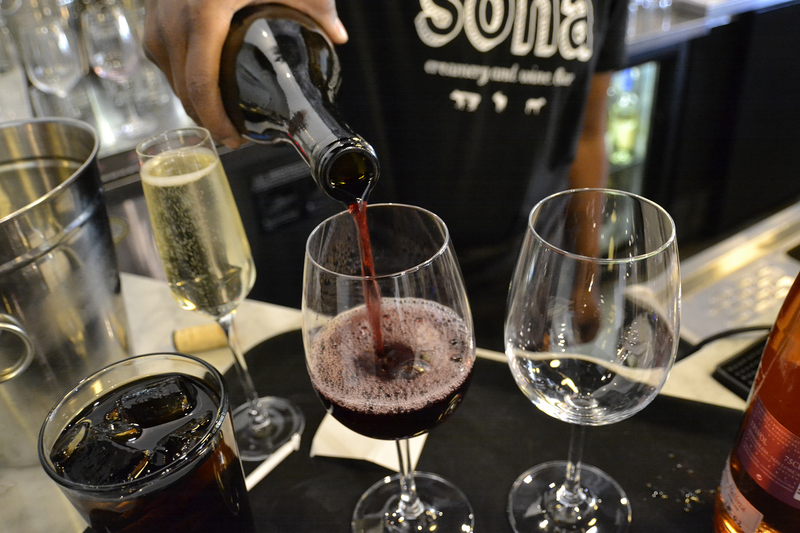 There are 25 sparkling wines by the glass alone, from Italy, Spain, Austria, Germany and, mais oui, France. 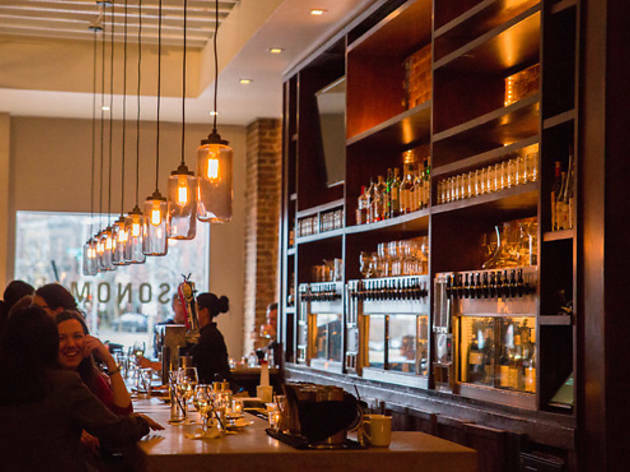 You’ll find dozens of small plates as well as charcuterie and cheese selections designed to embolden top notes. 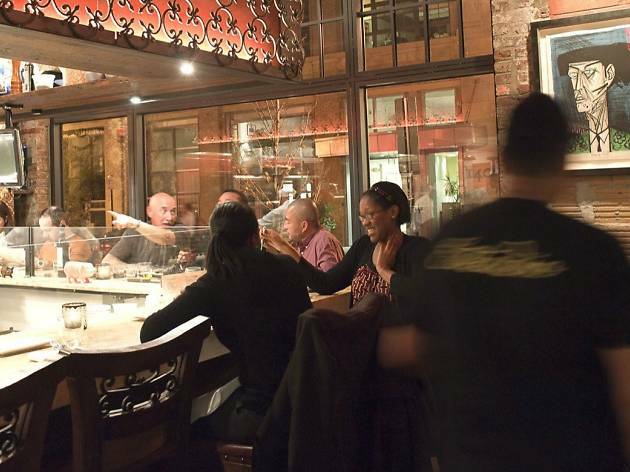 Popular dishes include avocado toast drizzled with pistachio oil, grilled lamb belly and goat cheesecake. 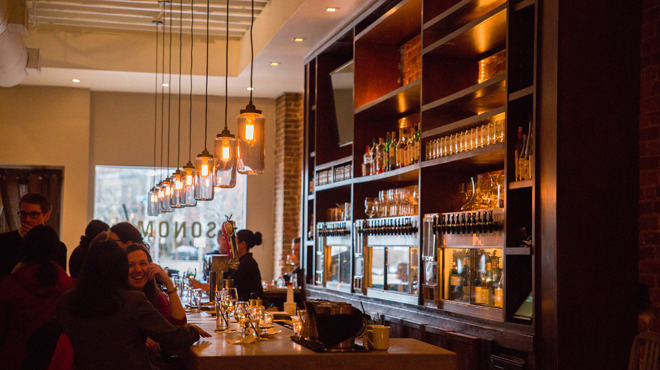 Edison bulbs cast a honey glow over what’s often considered date night central. Like a bottle so much you wish you could take a case home? No sweat. Hit up Cork Market and Tasting Room (1805 14th Street NW) down the street. Adjacent to the Four Seasons Hotel in Georgetown is a humble two-story brownstone that specializes in the food pyramid of our dreams: wine, charcuterie, cheese and chocolate. 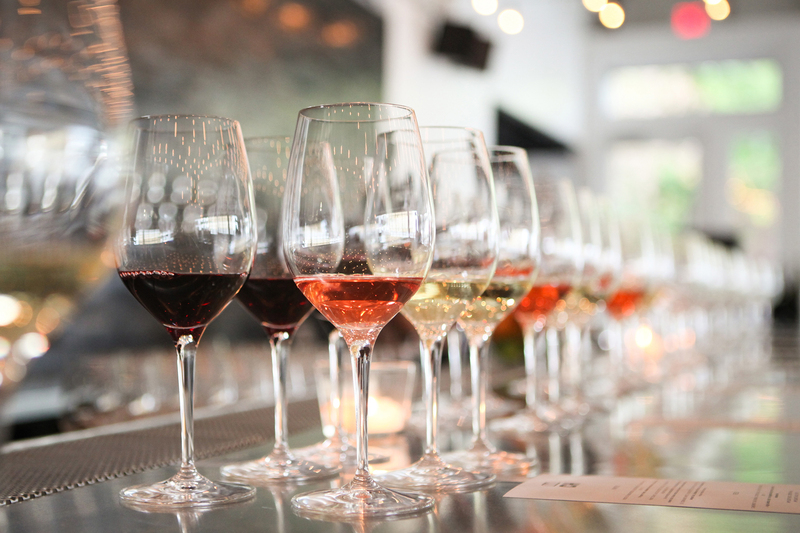 Start by choosing a wine flight or inviting the master sommelier to pick three of the 50 by-the-glass selections. Tip: Start early. 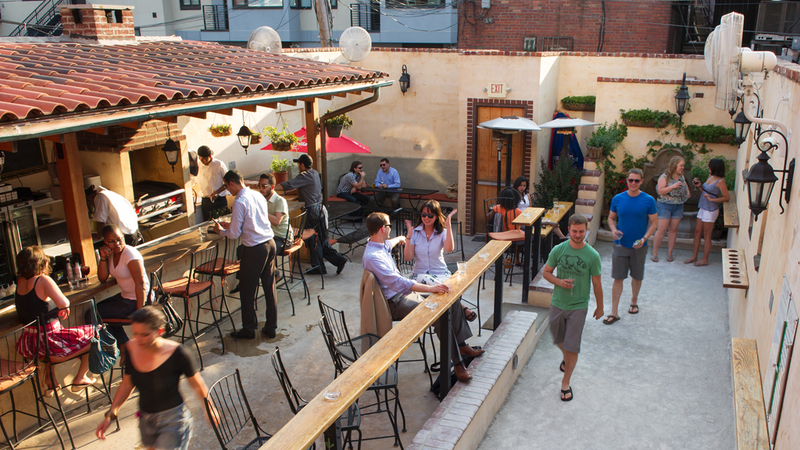 ENO serves wines on tap for $5 between 5 and 7pm, Sunday through Thursday. Pair your poison with equally excellent flights of cheese or chocolate. Still hungry? Try the lemon deviled eggs, gooey grilled cheese sandwiches or meats cured in the hood by Stachowski’s butchers. The $28 ENO “experience” (three cheeses, three meats, a glass of wine and a handmade truffle) is a monument to treat yo’self enthusiasts. 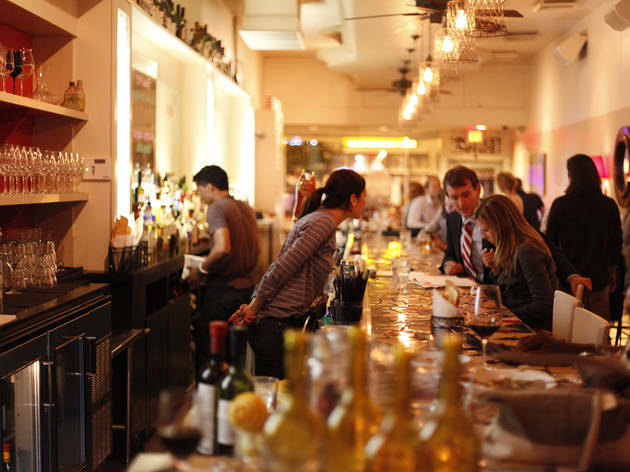 This Cleveland Park mainstay has a 24-seat bar, which serves 140 varieties from around the globe (28 of them available by the half or full glass). Nibble on savory snacks like crispy chickpeas or commit to heartier pasta options, such as the short rib ravioli stew. 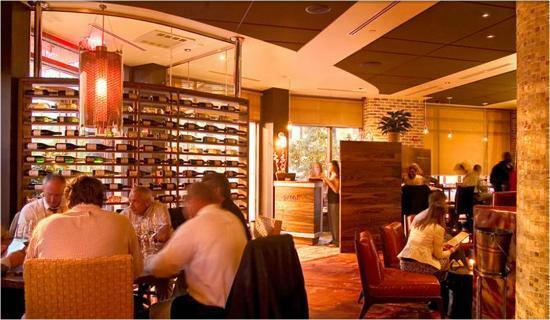 The sleeper hit is the weekly “Sunday Supper,” which includes three wine-paired courses for $40/person. The private dining room is rehearsal dinner-ready. 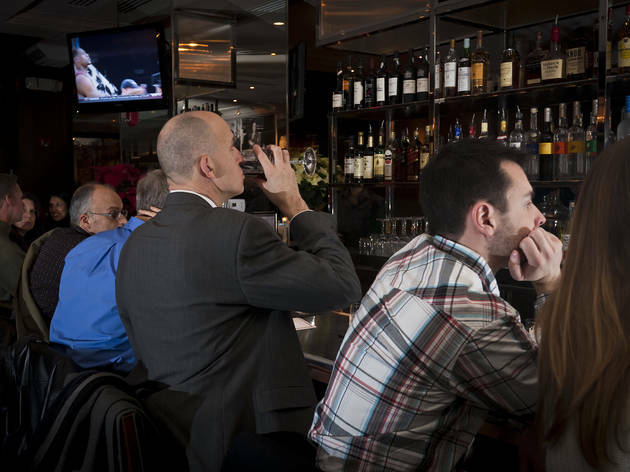 There are 40 wines by the glass and at least 1,000 bottles at Proof, the chic wine bar and power dining spot kitty-corner from the Verizon Center and the National Portrait Gallery in the Penn Quarter. 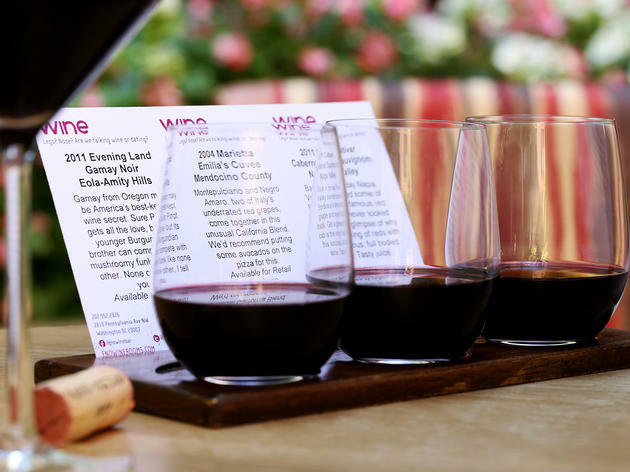 The wine list is a prestigious assembly of bottles priced in the hundreds, several in the thousands. The eclectic American menu is a nod to the nation’s melting pot: pate with cherries, pho-inspired beef terrine, duck cassoulet and crispy cauliflower with tahini-lemon sauce. In other words, an ideal spread for a world capital. It’s an international crowd-pleaser at lunch, too, with a wagyu steak and cheese sandwich and lamb burger with chickpea fries. 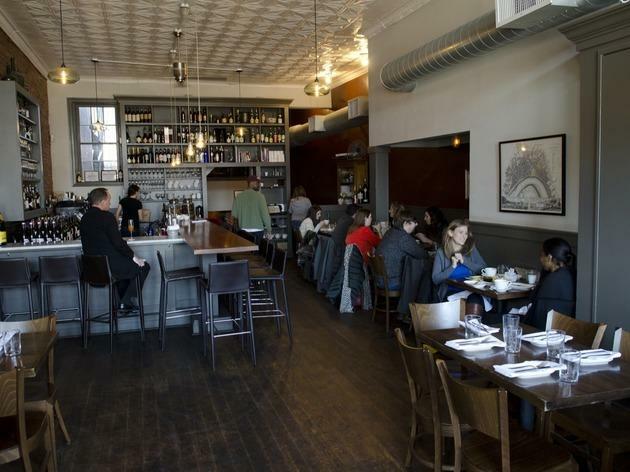 The owners of this U Street wine bar have looked to the old country for their inspiration. 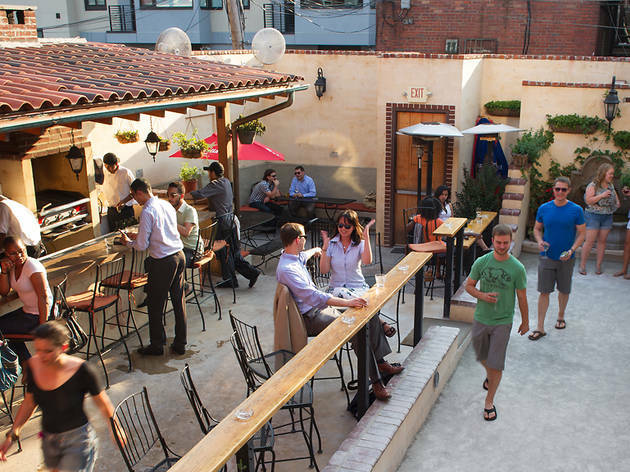 There’s a cozy dining room as well as a backyard plaza with a covered bar and two bocce courts. 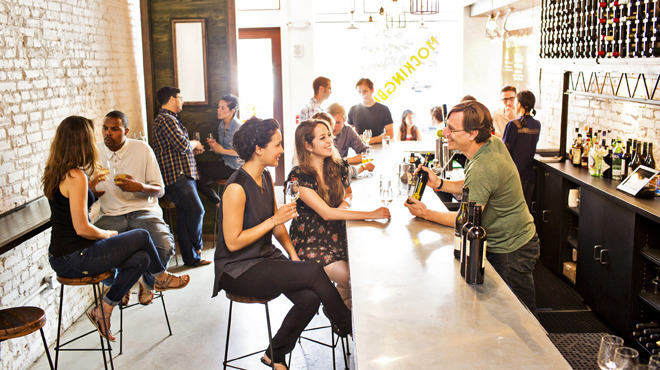 Sample some of the 50 wines by glass or bottle and divvy up small plates among friends. 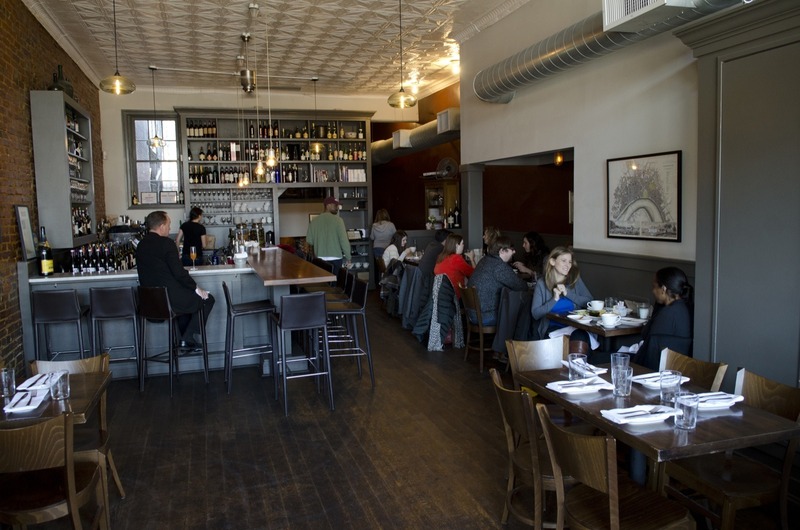 Brunch is a mimosa bonanza: unlimited pours for $15, ideally paired with a duck confit Benedict. Unapologetically French, this second-story bar atop the 20-year-old bistro has wines by the bottle that run from $29 to $1,600. 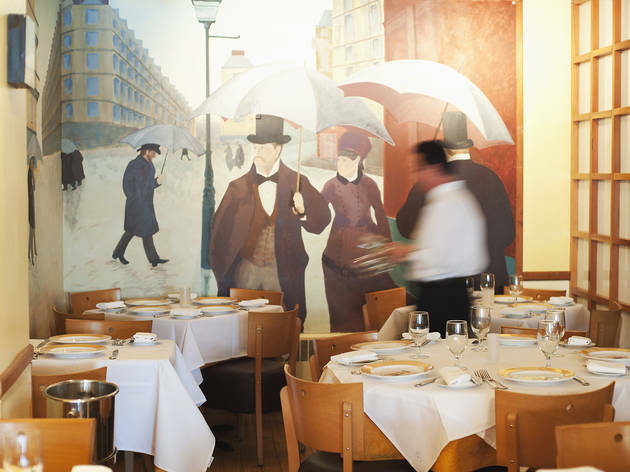 The menu is the epitome of grand cuisine (country pate, rich cassoulet, salmon in a potato crust, grilled lamb with goat cheese flan), but the atmosphere is relaxed. There’s a cork floor (of course), a floral mural and bright silk pillows. 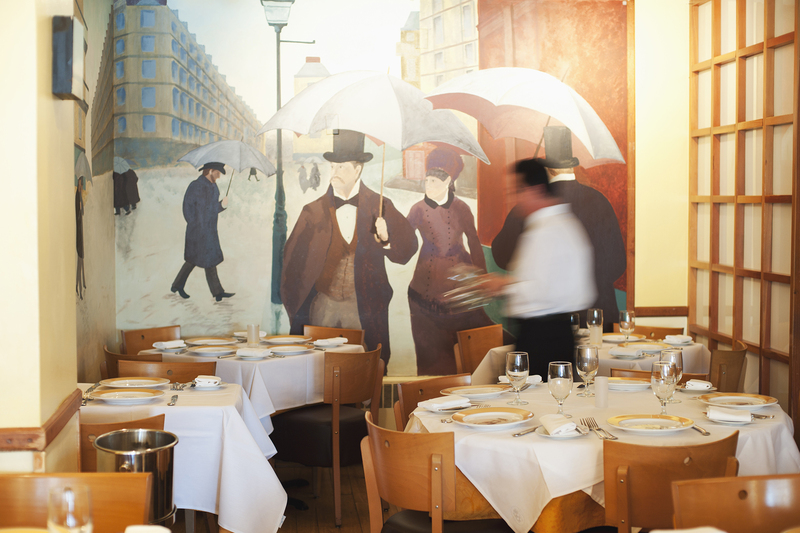 The long back table in the semi-private room is made for birthday celebrations. 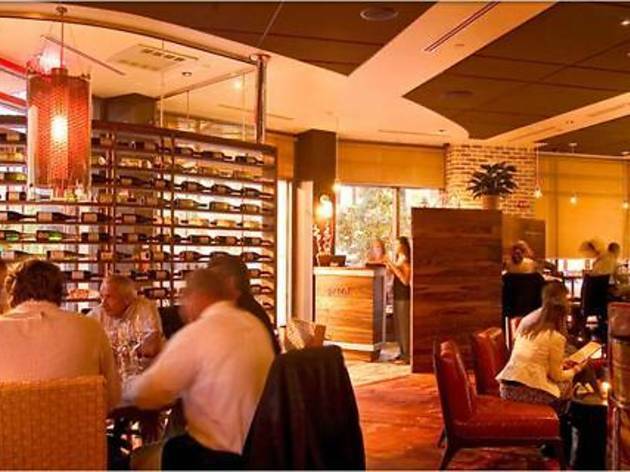 The wine bar hosts jazz bands on Monday and Wednesday nights, when a three-course prix fixe comes with a glass of champagne ($50). 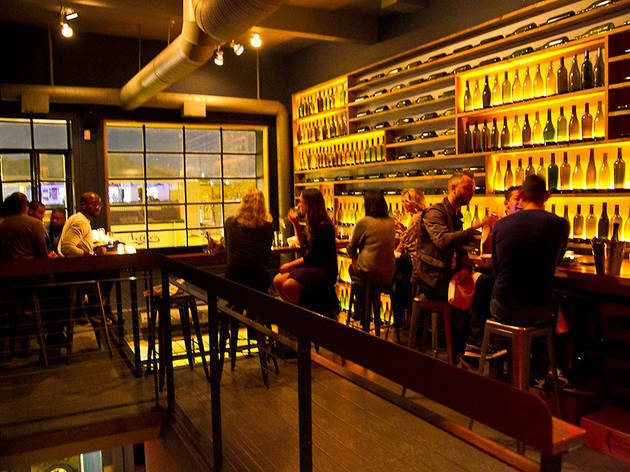 The knowledgeable staff at this irresistibly handsome amber-colored bar in Chinatown pours 70 wines, almost half by the glass. 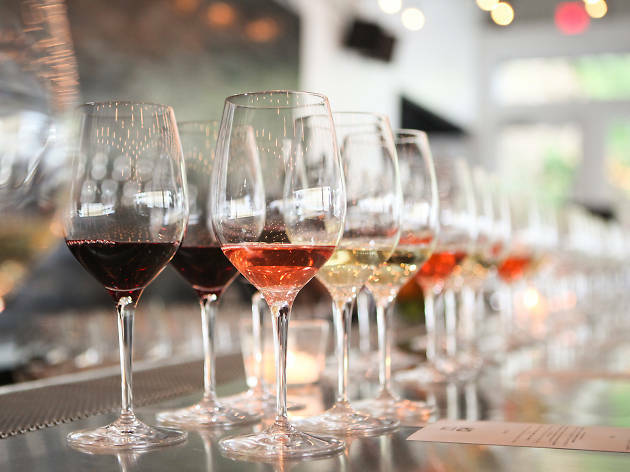 Flight serves familiar grapes, many from lesser-known locations; ask the server to surprise you with vino from the Balkans, Hungary and Lebanon. As sweet as this wee spot is during the week, it shines after 10pm on Saturday nights, when any glass from an open bottle is $7. 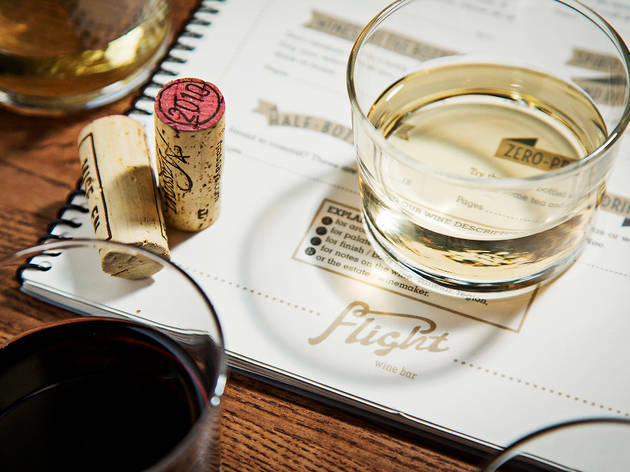 Flight employs the Coravin system, so bartenders can extract wines without removing the cork and aerating the wine. 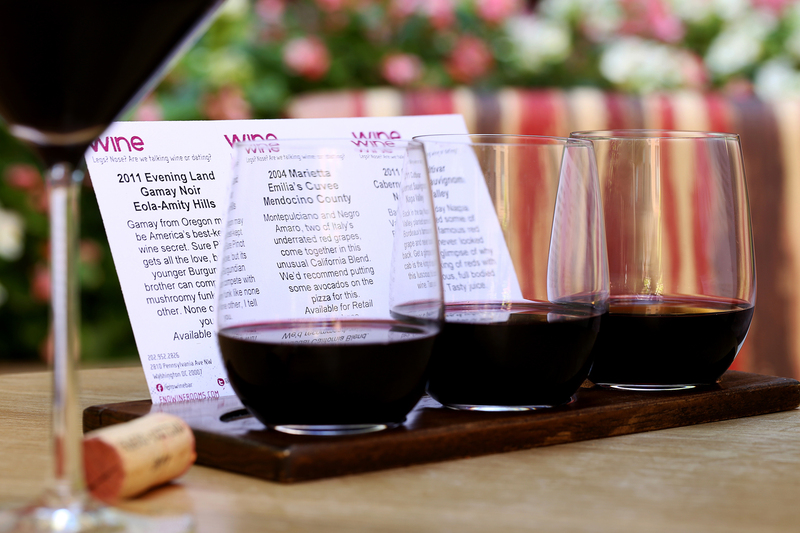 It’s a superb reason to sample pricier wines without having to buy the whole bottle. 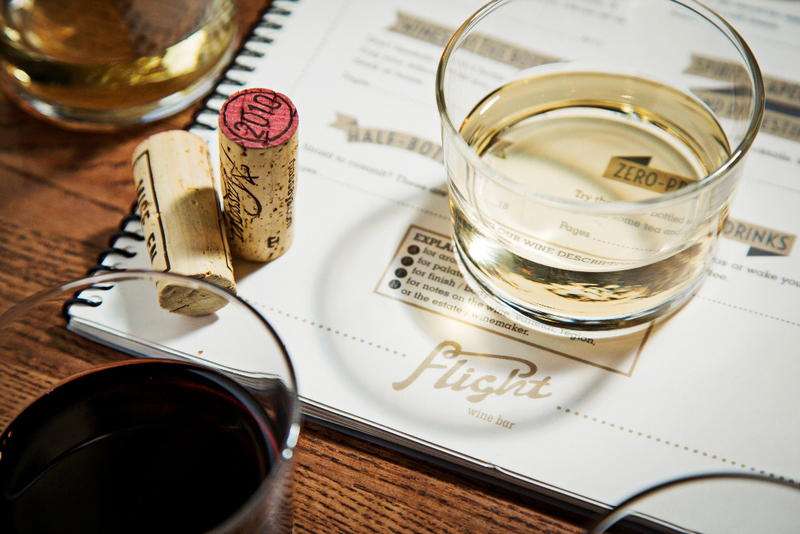 And true to its name, flights are a house specialty: three for $18. That and a plate of the duck sliders make everyone feel like a baller. Being a block away from the Verizon Center doesn’t hurt either. Think of it as the Embassy of California. This 10-year-old bar on Capitol Hill spreads sunshine through its wines, emphasis on fresh produce and welcoming fireplace. 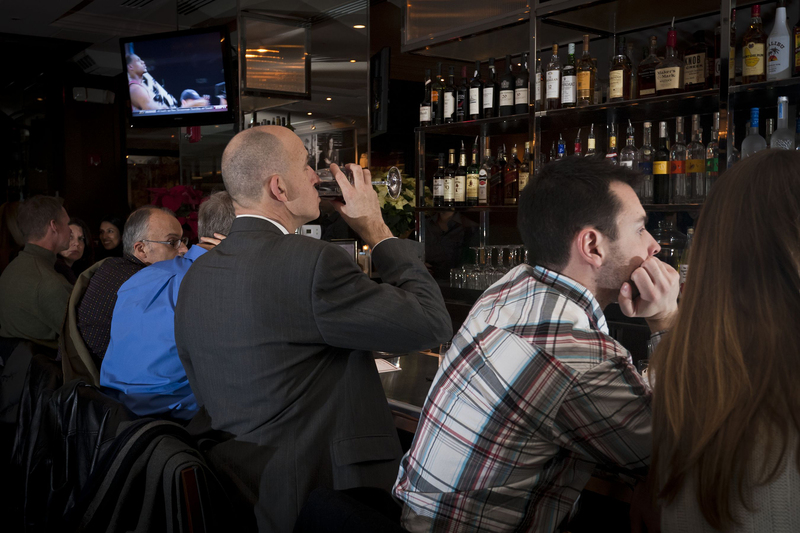 It’s a lively place, as popular for work receptions as it is for happy hour, and despite its primo location two blocks from the Capitol, still a good value. There are at least 20 bottles under $50 on the long list. 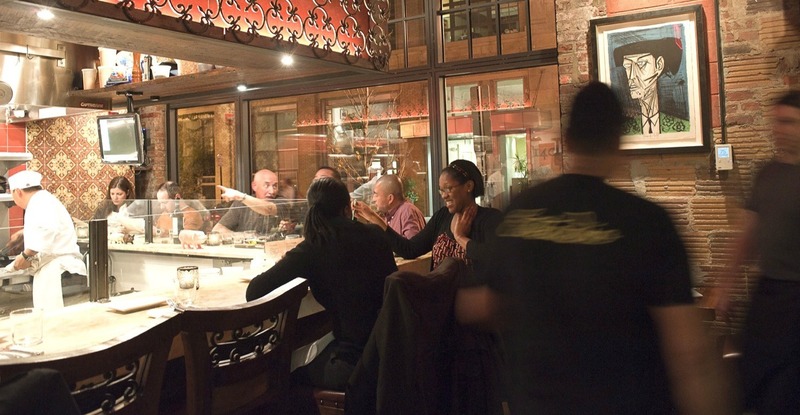 The menu comprises charcuterie, cheese, crispy pizza, roasted meat and fish, and a damn good burger. Let the cab flow.